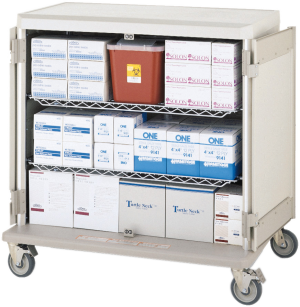 We have a large array of TBJ Specialty Stainless Items designed to provide a safe, healthy work environment when handling animals and specimens within laboratories, hospitals and other various areas. 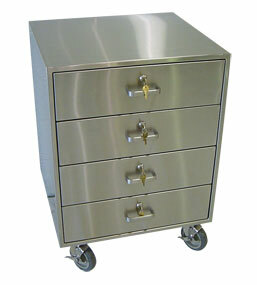 These pieces of equipment feature a heavy-duty, all stainless steel construction with an ergonomic design. 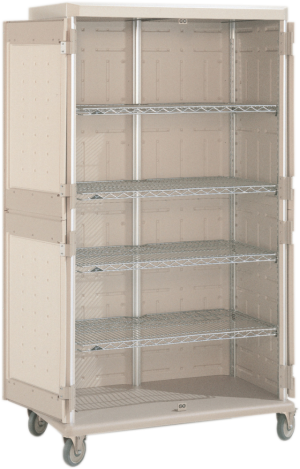 If you can’t find what you’re looking for or have a specific need, we work with you to customize the perfect piece of equipment to meet your needs. 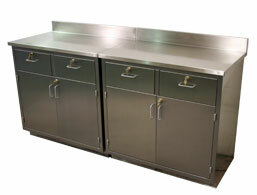 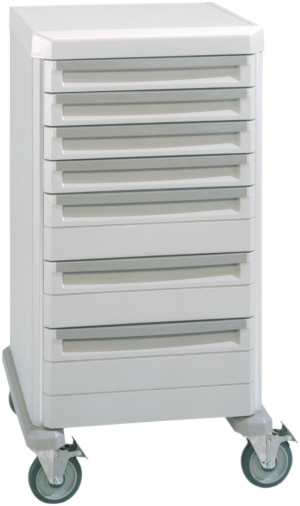 Vented Cabinets are designed to provide protection against formalin exposure when storing or accessing preserved specimens. 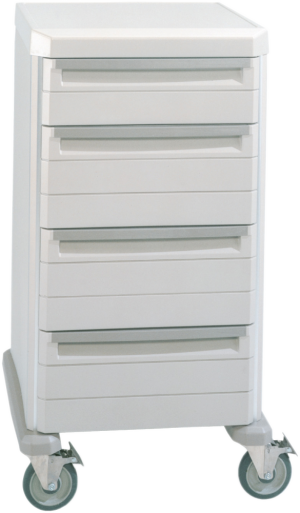 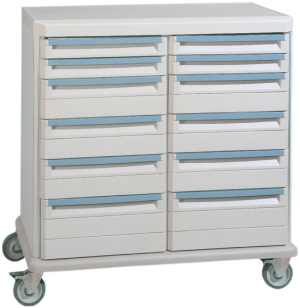 These cabinets consist of tall, undercounter and wall mounted models and have a wide variety of optional features available to meet your needs. 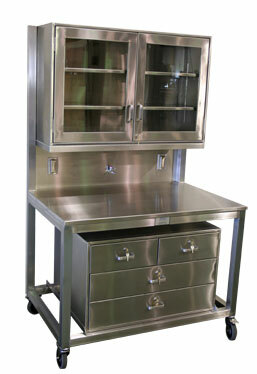 Workstation Combination units combine a work surface with upper and lower cabinets for quick access to supplies while working. 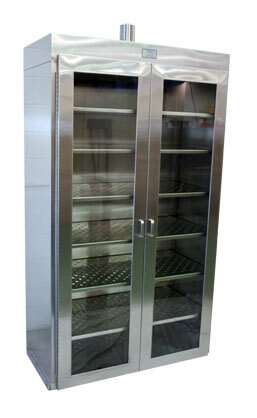 These units feature an all stainless steel construction and have a wide selection of options available including mobile or stationary, locking doors and drawers, stainless steel or glass cabinet doors and much more. 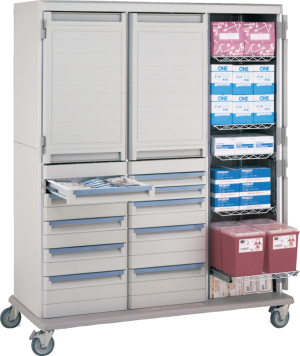 Wall Shelves and Cabinets are designed to help keep your facility organized along the wall creating more space in the center of the room(s). These units consist of stainless steel cabinets, base cabinets, counter tops, shelving and basket models and have a large selection of options to meet your specifications. 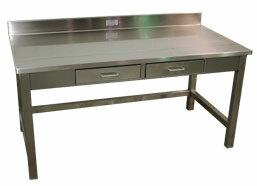 Tables and Carts consists of multi-purpose all stainless steel tables and carts as well as hospital prep and pack workstations/tables. 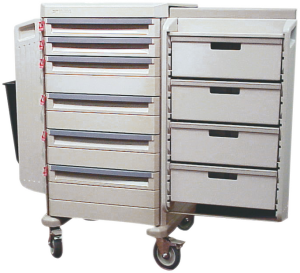 The Hospital prep and pack workstations/tables are specifically designed to provide flexibility and organization for instrument reprocessing in the operating room and sterile processing departments. 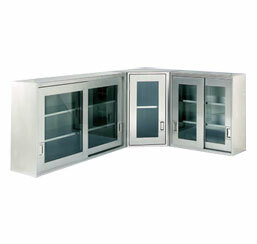 All of these units are available in a large variety of sizes and models and can be customized to your specifications. 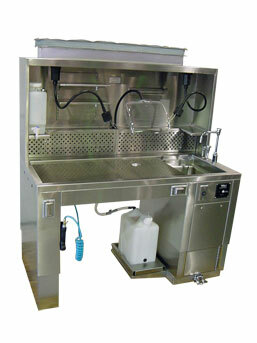 Sinks are designed to provide washing stations for personnel to clean their hands and forearms within the lab, hospital or wherever needed. 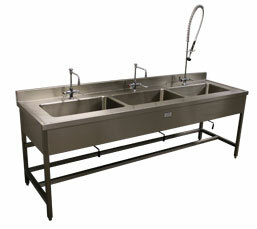 These sinks are available in many different sizes and types including wall mounted, mobile, single-, double- or multi-use, bowl sinks and much more.